This week on the show Frankie goes to Hollywood as Clint Eastwood helms the Frankie Valli & The Four Seasons biopic/musical Jersey Boys. Plus, Tom tells about Paul Williams and the why songwriters make all the real money. Kevin gives us a box office report, and we get a “Video Recovery” from Dan. 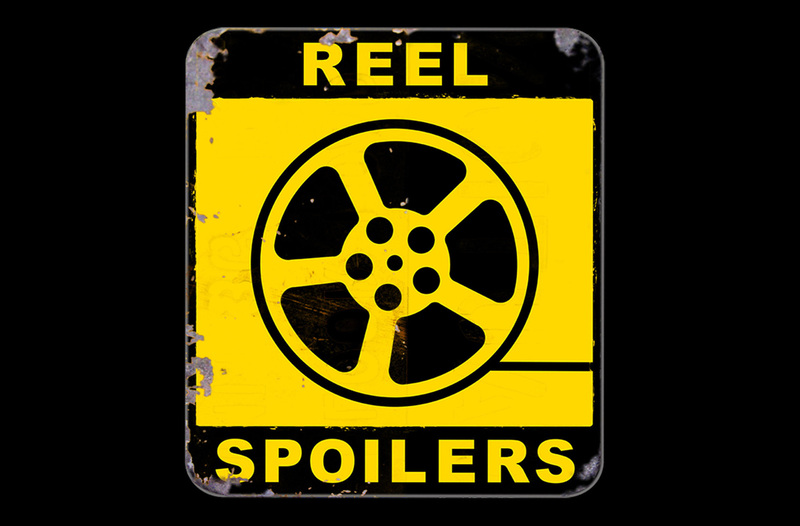 It’s Reel Spoilers #48 – Jersey Boys. Big podcasts don’t cry. Download Reel Spoilers Episode 48.